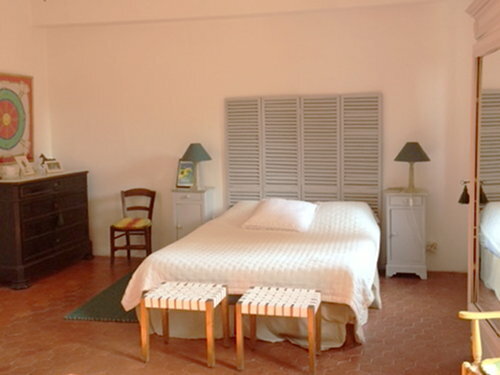 We offer two rooms and a suite with two rooms. 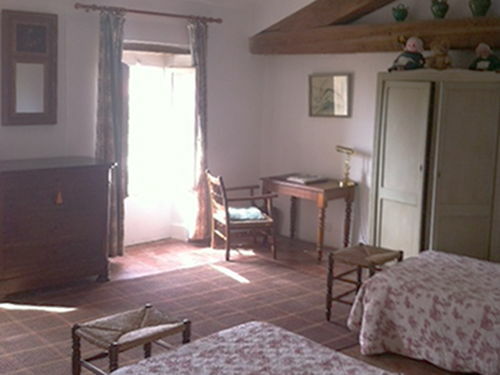 The rooms are spacious, they have floor tiles and are furnished with antique furniture. Each room has its own bathroom with bath or shower. The breakfast is served in the lovely garden where you find lawn, palm trees, laurels and bougainvilleas. WiFi internet is available throughout the house. We welcome your four-legged friends, your dogs, if they are clean and well behaved. A massage therapist can come to the house; he really has a gift and lives very close by. 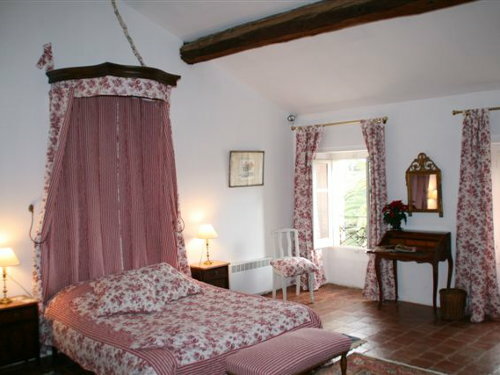 You have access to the tennis court of Corneilla, which is only 500 meters away.